Abstract. 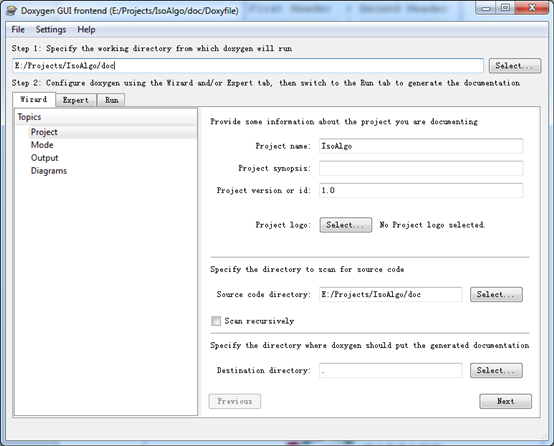 Doxygen is the de facto standard tool for generating documentation from annotated C++ sources, but it also supports other popular programming languages. 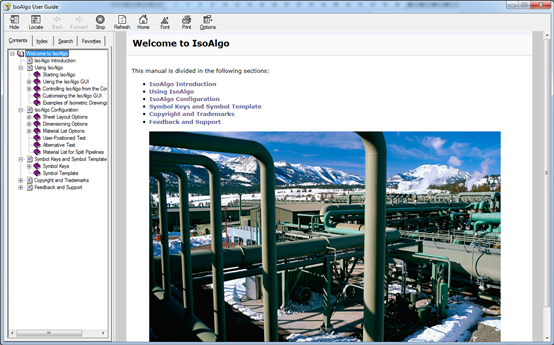 You can also use doxygen for creating normal documentation, as OpenCASCADE did for its references and user’s guide documents. The design goal for Markdown’s formatting syntax is to make it as readable as possible. The idea is that a Markdown-formatted document should be publishable as-is, as plain text, without looking like it’s been marked up with tags or formatting instructions. While Markdown’s syntax has been influenced by several existing text-to-HTML filters, the single biggest source of inspiration for Markdown’s syntax is the format of plain text email.